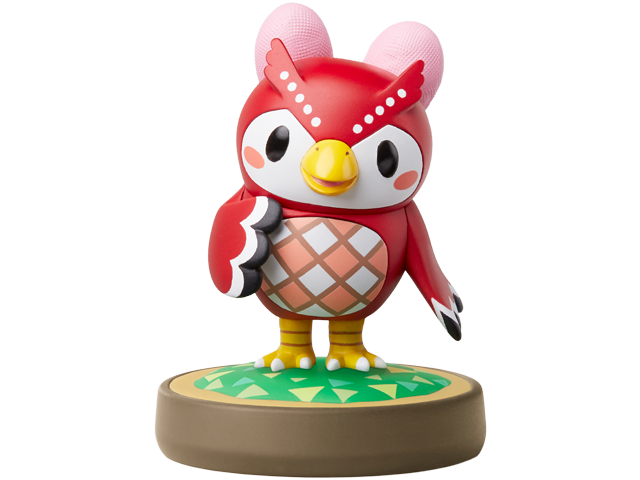 Together, the owl Celeste and her brother Blathers run the museum in the Animal Crossing™: New Leaf game. She's also been known to dabble in astronomy and fall asleep on the job (though she'd never admit it). What could she be dreaming about? Celeste is compatible with several games. Click here for details.